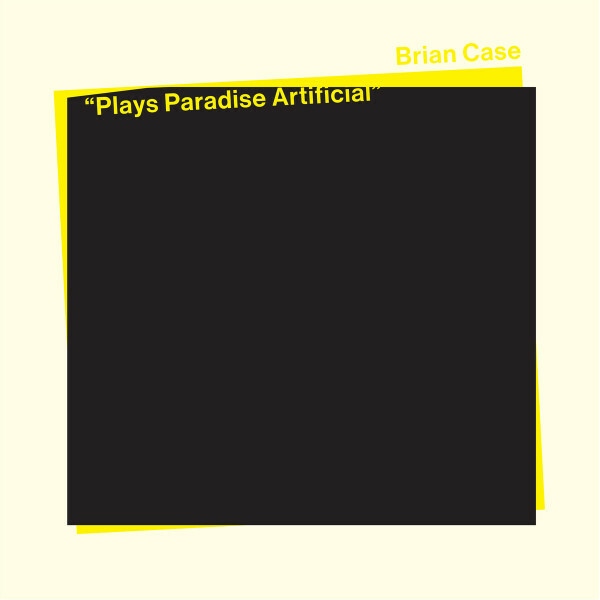 Another year on the HITD calendar, another stunning new solo release with Brian Case Plays Paradise Artificial. This third album somehow manages to compile and condense the best bits of its predecessors, and the magnificent viridian, glacial universe developed by Case since the beginning of his solo ventures is brought to the forefront. The Chicago artist centres his elusive, dehumanised compositions around two simple, minimal elements. Using just vocals and synths, he has created a simultaneously modern and post-apocalyptic soundtrack, where music exists as the final traces of the footsteps of humanity.